Makes a thoughtful gift for a Catholic on any occasion, and especially nice for that "hard to buy for" man in your life. A great spot for his keys if he likes to keep his rosary with him. 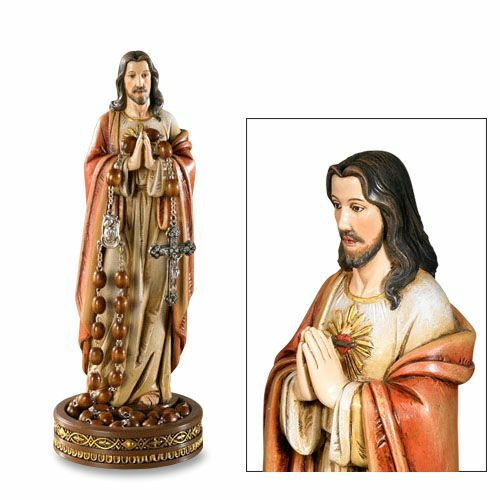 Rosary not included, but you'll find the perfect one in our wonderful rosary selection.